It's not something a lot of people want to prepare for during spring… but it's Wisconsin weather. 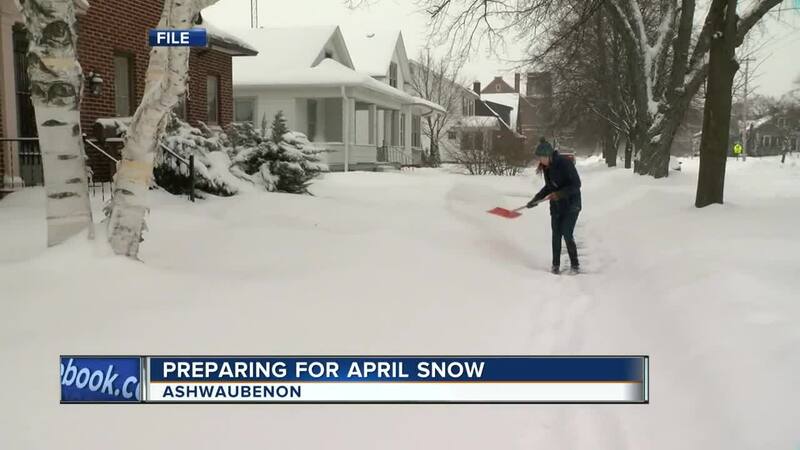 ASHWAUBENON, Wis. — It's not something a lot of people want to prepare for during spring… but it's Wisconsin weather. Heavy snow is expected this week. 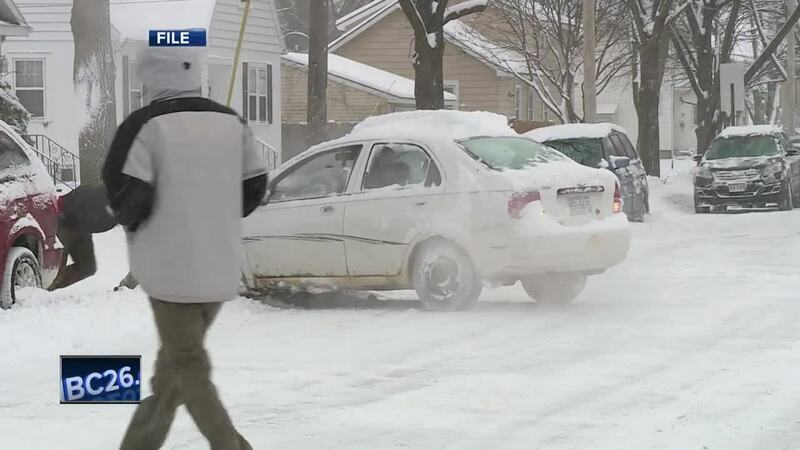 A lot of people tell NBC26 that, at this point, their shovels are stowed away, snow boots are packed up in the winter gear boxes, and for some, those items are staying there. For others, though, they're ready to for the snow and excited to see the grounds covered in white once more. "The storm tonight, I hope it's a lot of snow because I've been wanting to go snowboarding the last couple of days,” says resident Deven Sheppard. “And I can't because there's no and I've been just wanting to go snowboarding so hopefully it brings a lot of snow." Others say that's not their wish, but we will see what happens. Some say they will just be sitting inside and waiting for the snow to melt, hopeful it will happen quick.